I also want you to preview this NEW learning opportunity for your kids. 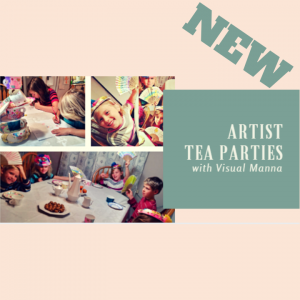 Every week you can receive a lesson that will include art techniques and vocabulary, literature and music. It is multi-level for different ages and your visual and kinesthetic learners will love it. It includes websites to go for further exploration and also to videos you will enjoy. UPDATE: WE HAVE DECIDED TO POSTPONE THE LAUNCHING OF OUR WEEKLY LESSONS UNTIL A LATER DATE [POSSIBLY FALL 2015]. THANKS FOR UNDERSTANDING AND PLEASE BE SURE TO CHECK OUT ALL OF OUR OUR OTHER PRODUCTS AND OFFERINGS THROUGH THE LINKS AT THE BOTTOM OF THIS POST. Younger students and older students will have a new art, music and literature lesson every week. 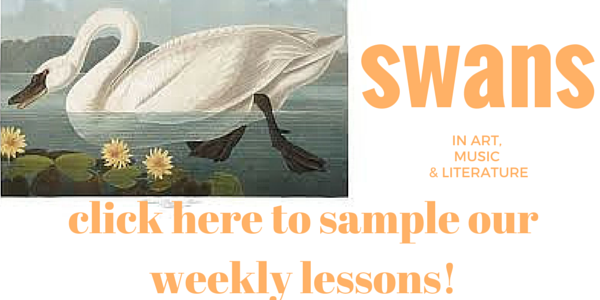 Our sample lesson from week 1 is about the swan and is for you to get a feel for our teaching style. 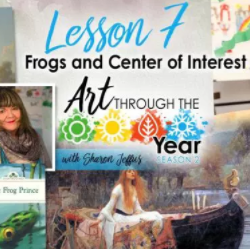 We will see master art by Audubon and several other great artists and learn about atmospheric perspective and drawing a swan, listen to “Swan Lake” and learn how to draw a ballerina and draw athletes in action. Also, we will watch and listen to Disney’s “Swan Lake” dancing hippos and take a look at the real hippo Jessica. Then we will look at the wonderful poem by Yeats “The Wild Swans at Coole” and also the great short story “The Ugly Duckling” by Hans Christian Anderson. 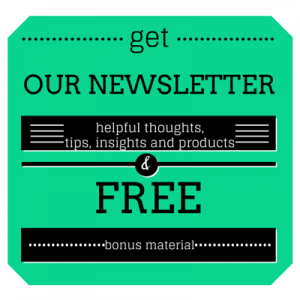 You can CLICK HERE to sign up for MY NEWSLETTER so you don’t miss the link to access the course content by subscription when it comes out. When you sign up for the newsletter, you also get access to our FREE Bible Art Camp Day One 20 page guide with FIVE Projects too! 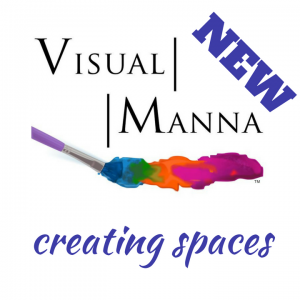 We are rolling this new program out at a date TBD for a low monthly fee of only $7 per month! 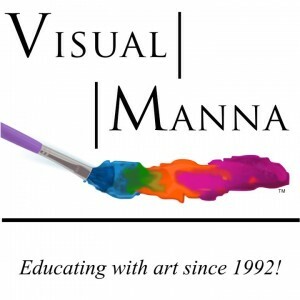 Please also pray for Visual Manna as we try to use the arts to glorify God and encourage others in creative ways. Thank you! 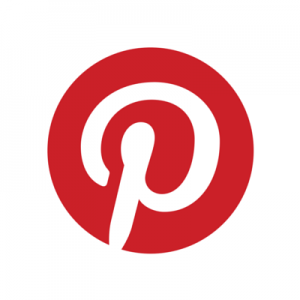 Join us on Facebook too! 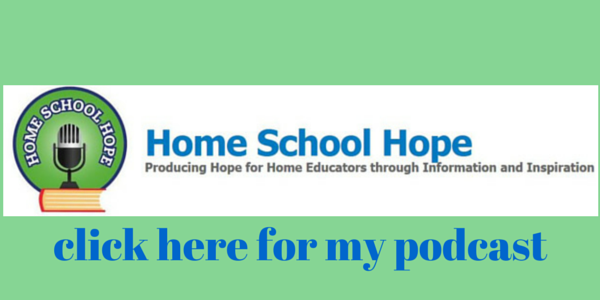 Two Great Specials to Begin the School Year!